Courtney is the newest member of the Animailers team. 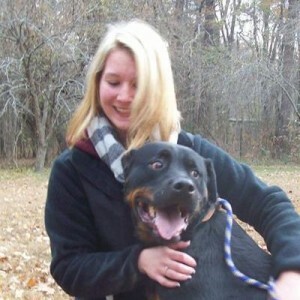 Courtney began her career in the pet care industry three years ago while still in high school. She started as a caretaker and walker at The Pet Salon, Animailers’ parent company; now she runs the kennel when the owners are away. 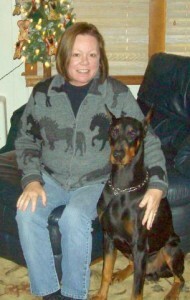 Among her accomplishments since starting at The Pet Salon, she has become a skilled handler of exotic pets. Recently, Courtney added certified groomer to her quickly growing resume.